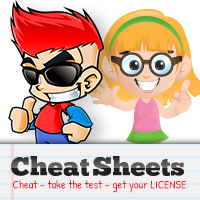 Do you have any questions about how our DMV Test Cheat Sheets work? If so, we'd be happy to answer them. 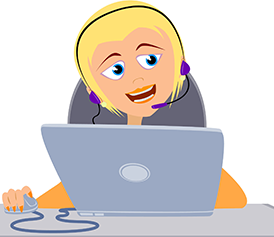 Our customer support team can explain how the Test Cheat Sheets work in detail so that you can rest easy and go into your permit or driver's license exam with confidence! If you would like to contact us, please feel free to send us a message below via email - and be sure to visit us on Facebook! Visit us on Facebook to ask your questions. If you still have questions after reviewing our website, we invite you to look through our FAQ section. There you'll find answers to all sorts of common questions. If you still can't find what you're looking for, ask us on Facebook or contact us!